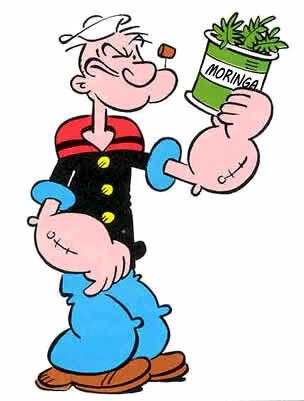 Gram per gram, when you compare Moringa Powder to fresh Spinach leaves, Moringa has 25 times more Iron. Iron is the most essential and important nutrient in our daily lives. This is because Iron is needed to create hemoglobin, which carries oxygen throughout your body. People who suffer from fatigue, body weakness, and headaches are likely suffering from Iron deficiency (anaemia) or a mild form of it. You need to get Iron from natural food sources and not from an Iron supplement. Iron is vital for muscle health. Without Iron, muscles lose their tone, elasticity, and strength. Concentration and mental performance can be boosted with sufficient amounts of Iron. Iron is especially important for women because of blood loss during menstrual cycles. Moringa Powder is an ideal supplement for Vegetarians who can’t eat read meat. Moringa also naturally contains Calcium, Copper, and Vitamin C which significantly boost the Iron’s absorption and effectiveness. Despite Iron being so vital to our health, Iron Deficiency is still the #1 form of nutrient deficiency in the World, including in the US. 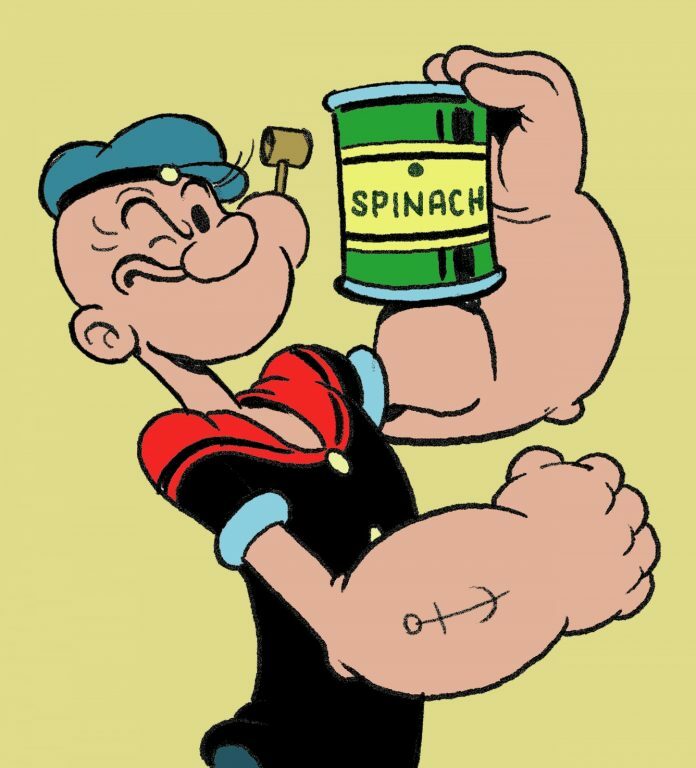 Even Popeye, who helped increase American consumption of spinach by 35%, wasn’t enough to solve this problem.